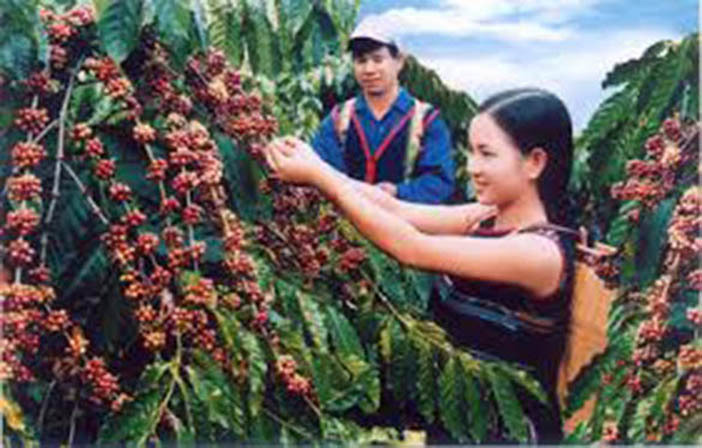 Buon Me Thuot’s coffee of Dak Lak province (Viet Nam) known as Ca Phe Buon Me Thuot’, is a natural kind of coffee which is unadulterated and is thus selected as one of the top specialty gifts of Asia. This superior quality coffee rich in caffeine maintains its original color and is now exported to many countries around the world. Comments for CA PHE BUON ME THUOT’ are now closed.